If you see something really strange on Facebook, you know it is April Fool’s! It is the time of year when brands get really creative with their Facebook posts. Some posts are really great, whereas some just make you really wonder. Here are the 10 Best April Fool’s Jokes You Will Find On Facebook In 2019! Check out this list so that you don’t get tricked! 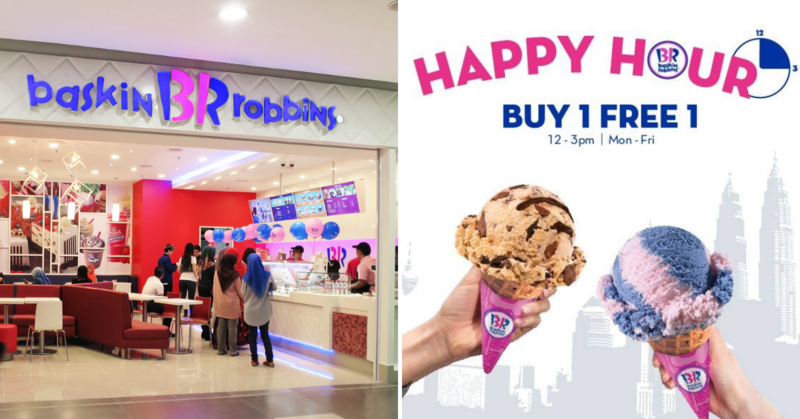 Unlike the many other brands, Domino’s started their April Fool’s joke quite early on the 30th March 2019. 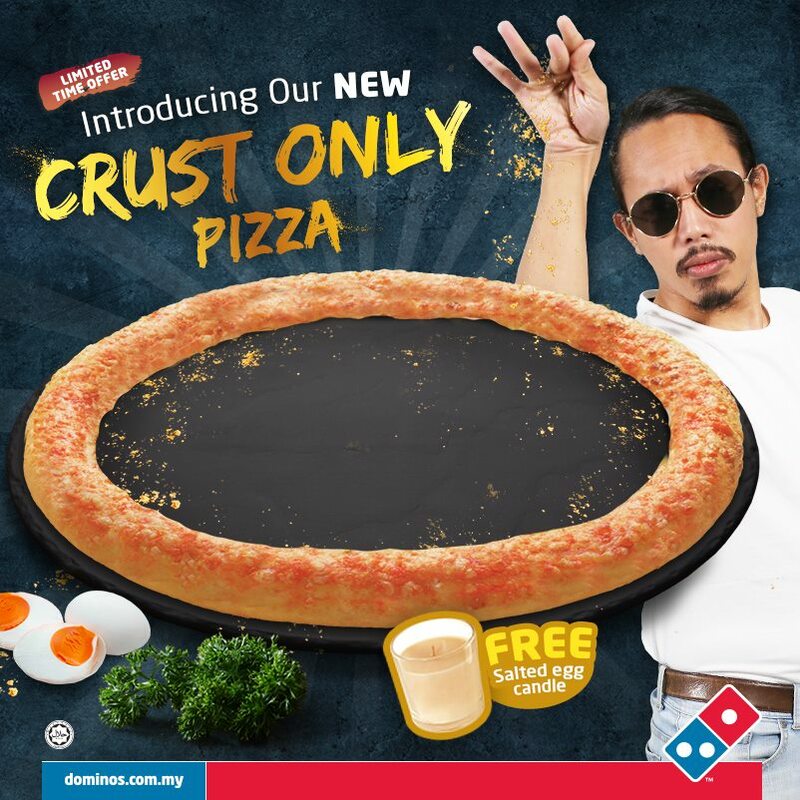 Promoted as a limited time only, Domino’s introduced the crust only pizza with a generous sprinkle of Eggstra-Shiok Salted Egg powder. Oh, they didn’t stop there! You will also be getting a free salted egg yolk candle when you purchase the crust only pizza. Honestly, we don’t mind the candle at all. Urm, okay. 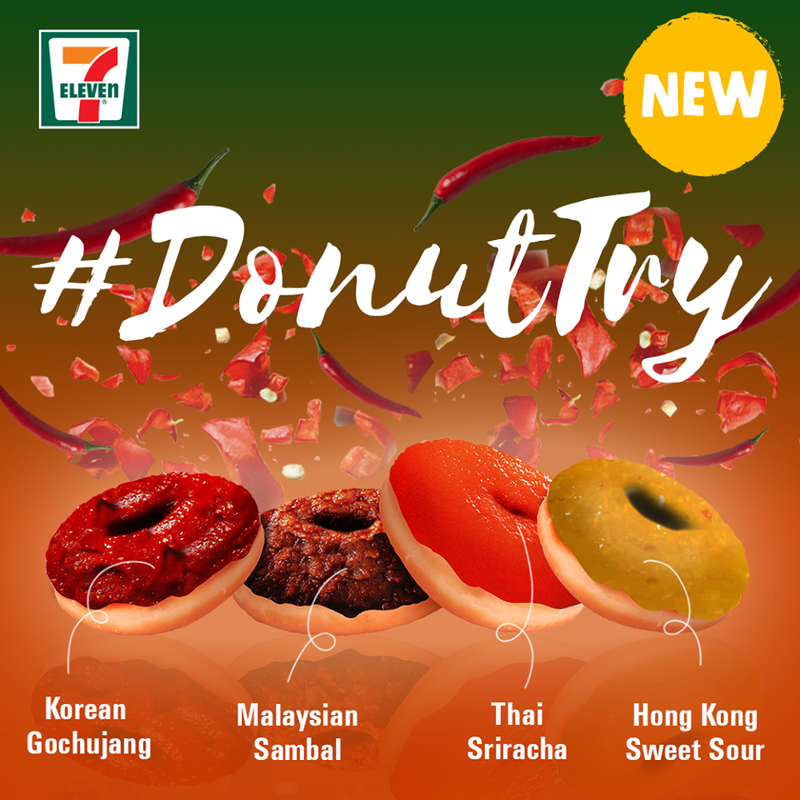 7-Eleven took April Fool’s way too far when they have announced that they are selling really special donuts including Korean Gochujang, Malaysian Sambal, Thai Siracha, and Hong Kong Sweet Sour. Saying that the post looks really bad is an understatement. Thankfully, they are not selling these donuts and it was all a joke. Good job, 7-Eleven! You really got us! We get it. The traffic in Malaysia is out of control, especially when it comes to five o’clock and everyone is making their way back home. It will take a longer time for your food delivery too. GrabFood solved the issues. They are taking their delivery to new heights. Literally. 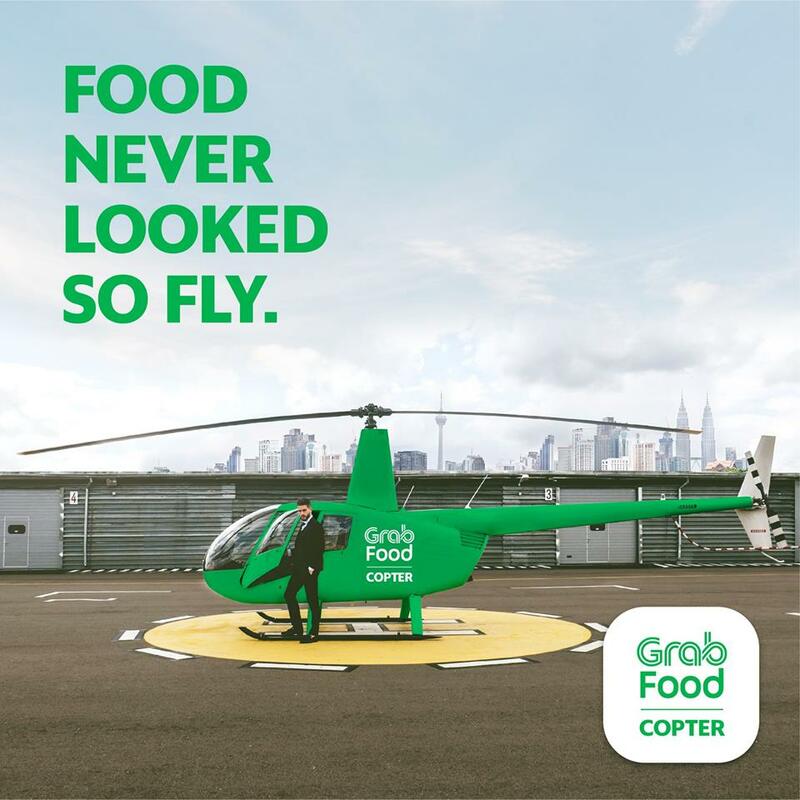 On April Fool’s, GrabFood Copter is available. Food never looked so fly! 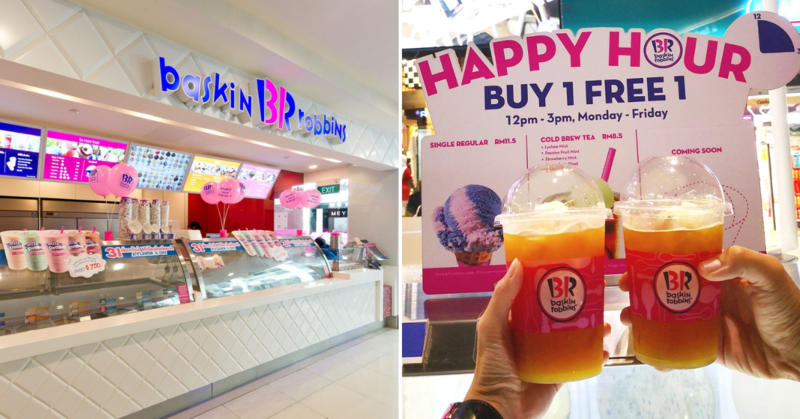 Can you imagine a helicopter dropping off your bubble milk tea orders? 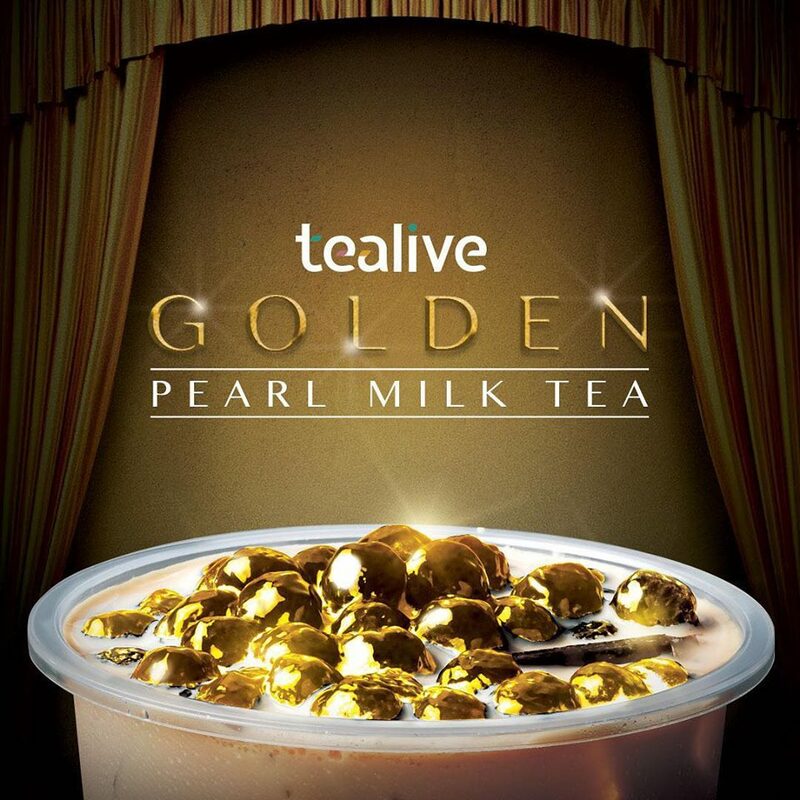 If you want to take your bubble milk tea game to the next level, you will need to order yourself Golden Pearl Milk Tea. It is made with actual gold. Hehe! 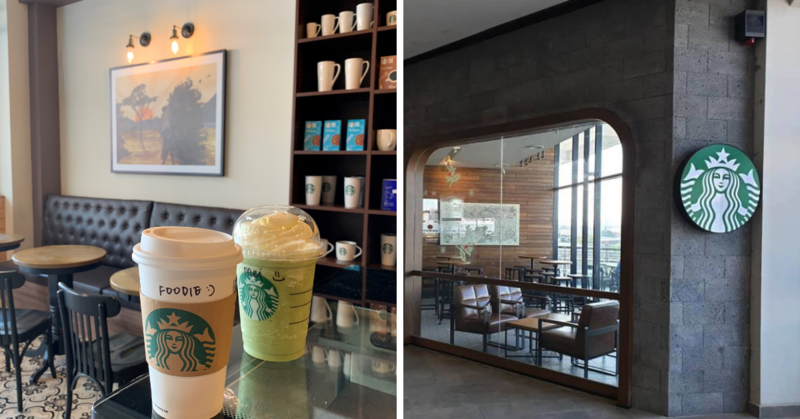 Well, you can’t ’cause it is Tealive’s April Fool’s joke. The promising post comes with shiny golden pearls that look really legit. Don’t be sad, you can trade it for their actual limited edition Black Diamond toppings instead. Never thought the day of typing the word condom in a Foodie article will come. Today is the day! 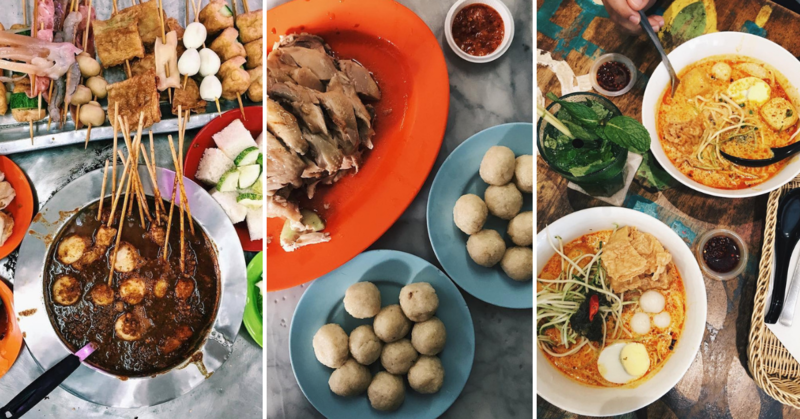 Mala is a well-loved flavour in Malaysia. It is recently made famous by some fast food restaurants in the country. Well, it is so famous that Durex took the opportunity to turn it into a condom flavour. The packaging looks pretty good for an April Fool’s prank! Spade’s Burger is known for selling some interesting flavours when it comes to burgers. Without a doubt, they are really delightful. 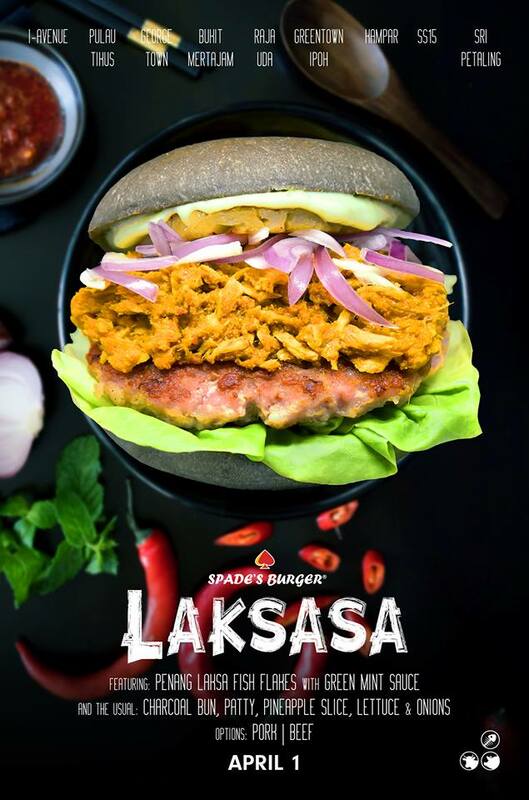 Well, we have to think twice when about their newest announcement of selling Laksasa! You will see normal ingredients such as meat patty, lettuce, and onions. Normal, right? Mixed it Penang Laksa fish flakes, pineapple slice, and mint sauce. What do you think about it now? Honestly, we are hoping that this is real! 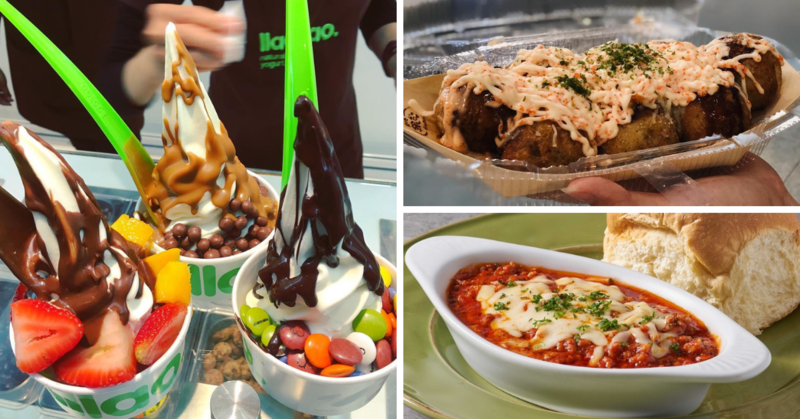 Gindaco Malaysia introduce Boba Takoyaki, a mixture of sweet and savoury. The post looks absolutely hilarious yet mouth-watering with a giant ball topped off with tiny balls. We are not mad if this exists in real life. It is a going to be a good combination of chewy and crunchy! We are here for it! 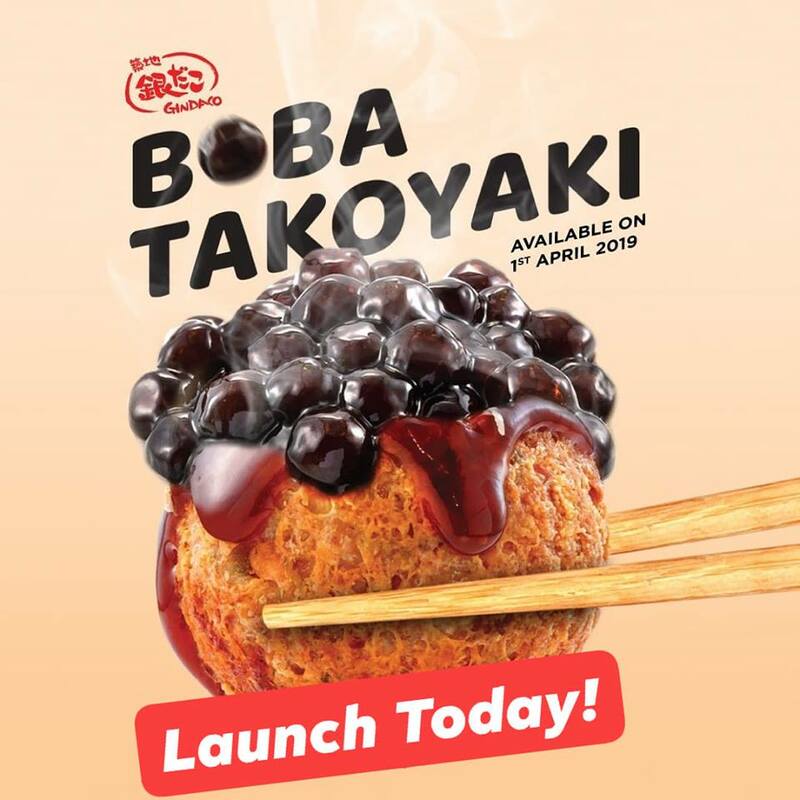 Please exist, Boba Takoyaki. White Rabbit candies have been making a huge wave in the world. 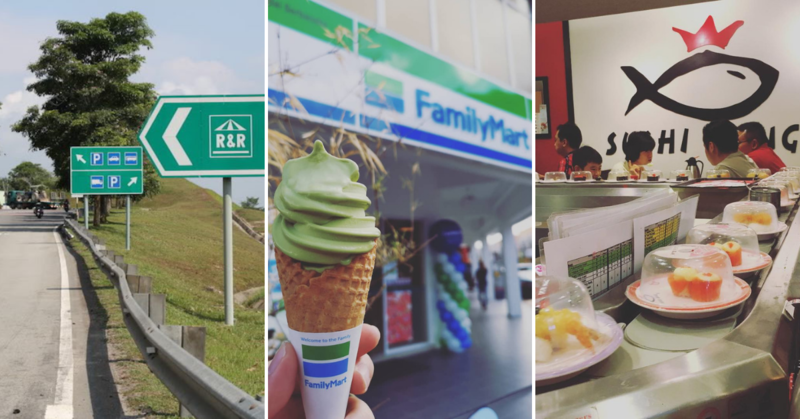 It all started out with White rabbit ice-cream, and then it moved on to bubble milk tea. 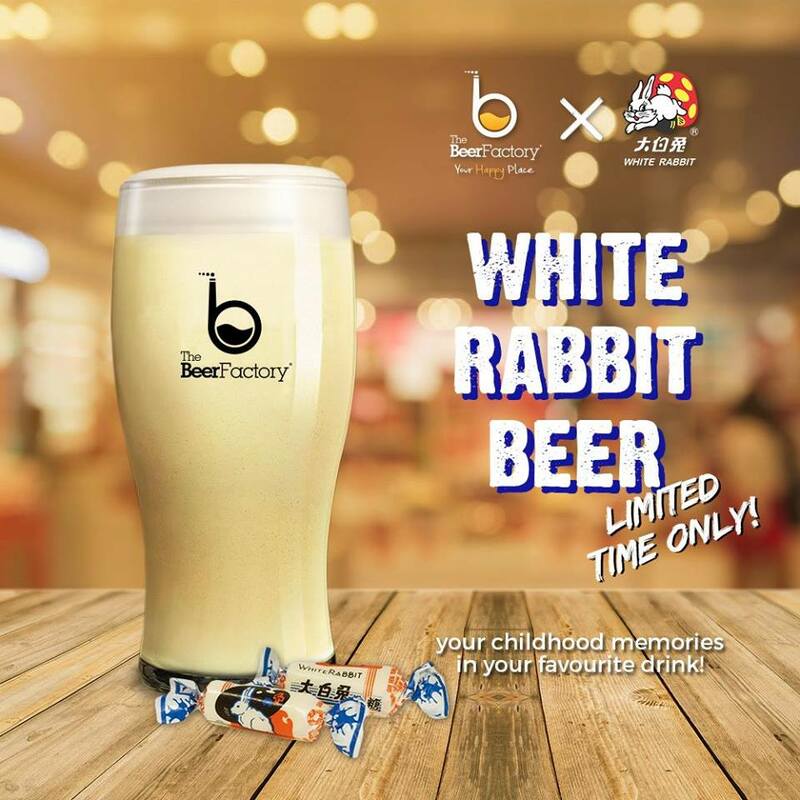 Now, White Rabbit Beer will be available at The Beer Factory? The adult beverage will spark your childhood memories! Pst, it looks highly Instagram-worthy considering that it looks like a milkshake. Will you try it out? 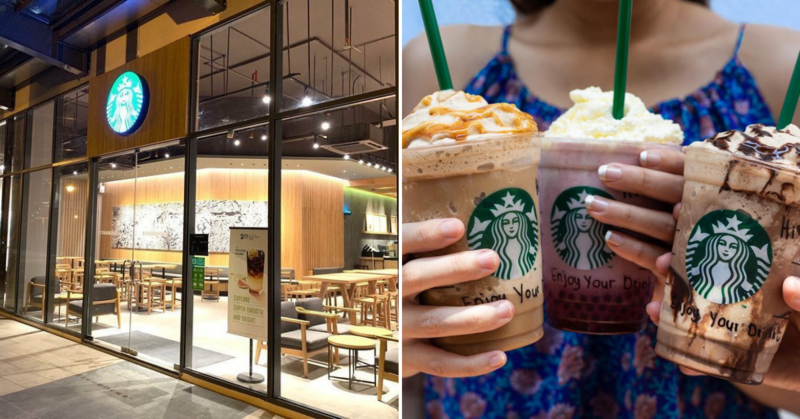 Salted egg yolk is another flavour that is constantly invading the food scene. 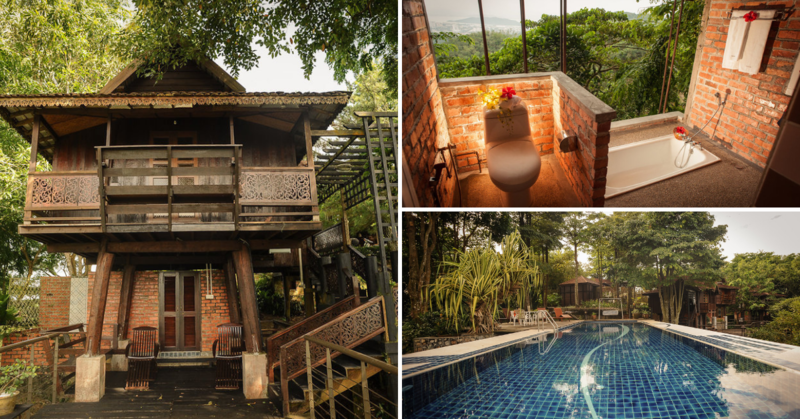 There are ice-cream, snacks, and so many more. How about salted egg yolk cultured milk drink? It is healthy, and it is your favourite flavour! Calpis, introduced salted egg yolk cultured milk drink as an April Fool’s joke. Thankfully, it is just a joke ’cause we will respectfully decline drinking it. Looking for a healthier alternative for ice-cream? Well, the first thing that will probably pop in your mind is frozen yogurt. Well, Cold Storage has another idea! 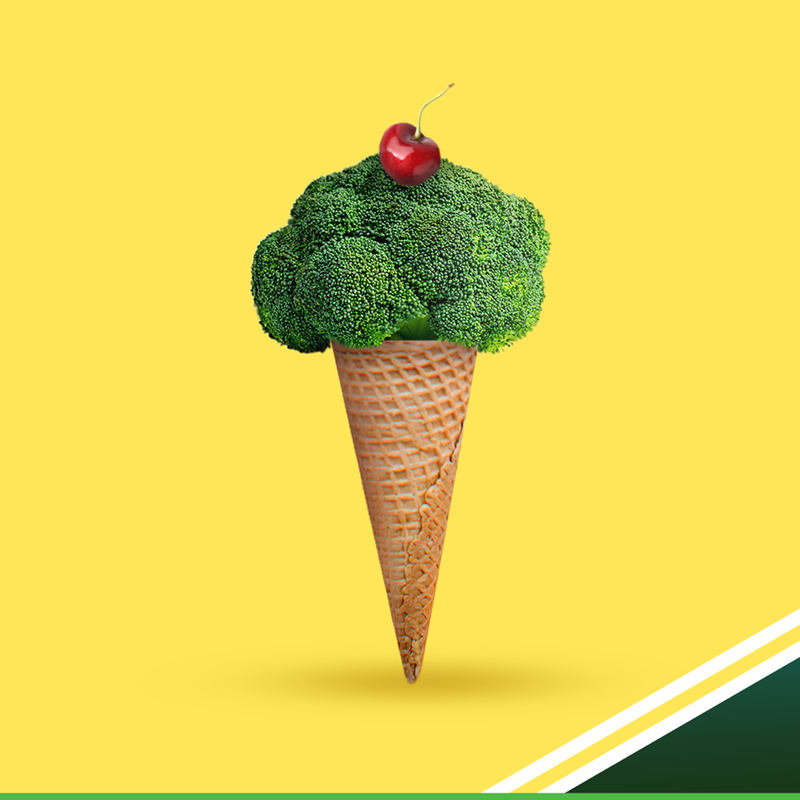 Cold Storage’s Facebook post shows an ice-cream cone with broccoli right on top! Is it super funny? No. However, the poster looks like something you will see in a modern museum. That is something that you cannot deny. So, that’s the end for 10 Best April Fool’s Jokes You Will Find On Facebook In 2019! What do you think is the best prank on the list? 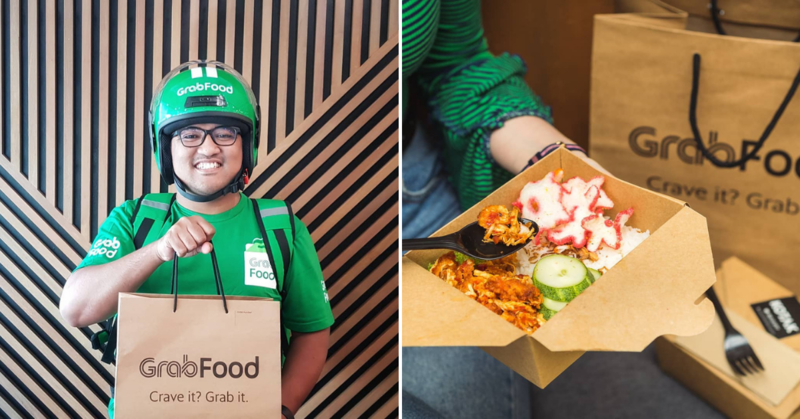 Honestly, we think GrabFood is pretty hilarious and creative by delivering food with a helicopter. We will definitely order just one time to see a helicopter landing above our office building. Let us know in the comments about your thoughts!